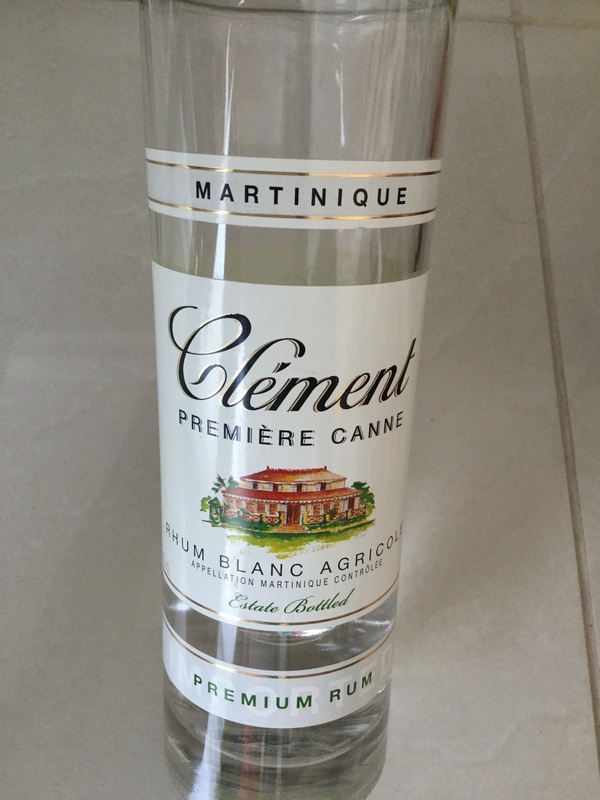 Have you found an online vendor selling Clement Premiere Canne? Only problem is I dont know where to find it anymore. Excellent Ti'-punch, neat or caipirinha even? If I had to choose one white rum, this would probably be the one. However, please do not compare this rating with a 09/10 that I or someone else could grant to an XO rum! Different worlds, different comparisons. NB: I am not a specialist. It just happens that I like rum. Grassy and delicious. Hint of sweetness. Highly drinkable at 40%, though I wish it were stronger. This is a better Batiste. Citrus and sugar cane in the nose. Citrus and something I cannot define in the mouth. Reminds me vaguely of Absinthe. The whole thing very volatile - there is not much aftertaste. Probably better even in mixed drinks. Crisp, on the dry side, that offers a potpourri of tropical fruit, pepper, wood, grass and other earthy notes. Made exclusively of cane juice which is a predominant characteristic of Agricole rhums, this one is ideal as a mixer or enjoyed straight. True Rhum Agricole, from the smell to the taste, the sugar cane is very present. Very smooth for a white rum, really good to drink neat, but can really imagine just perfect in ti punch. Much softer and more mellow than Canne Bleue, but still a distinctly smooth Martinique agricole, worthy of the best 'Ti punch. Une vraie gourmandise à boire en ti-punch léger ou sur glace. Parfum de cane pressée teintée de coco. I drank this side by side with the Clement Canne Bleue. This is a lighter (40%) version of that (50%). As a result, I actually expected to like that more. But this is surprisingly better, imho. This just seems to have a little more of an agricole flavor. Smells and tastes of sugar cane, a peppery spice, and wet stone (in a good way). The only reason I didn't rate it higher is because I don't like agricole's nearly as much as traditional aged rums. This was a positive surprise for me! the bottle is from 2013 and have also notes from tropical fruits. I like it plain but many use to do Punch. One of the first things I do when opening a bottle of rum is to sniff the aroma. When I did that with this bottle I immediately noticed it had an aroma unlike anything I had encountered thus was in my samplings. And at the time of this writing I've sampled over 150 rums. I really couldn't put my finger on it at first but after letting it linger in my brain it finally dawned on me...this is an aroma I encountered in my childhood. When I was a youth, my Dad took my brother and me to the property of someone whom he knew who made ribbon cane syrup the old-fashioned way...grinding the cane with a mule-driven, stone-wheel squeezer and cooked down outdoors in a large rectangular flat pan fueled with fire from oak wood. The sugar cane juice would be boiled down into a syrup which has a unique flavor. This rum has a similar smell albeit far from being as strong as the ribbon cane syrup. The flavor bears that out. The sugar cane is quite evidence in this rum's flavor profile and has a nice, mild sweetness to it. Surprisingly smooth for a white/silver rum. I can see some folks might well like this as a sipping rum but I think it is best suited for cocktails. I look forward trying it in Coke Zero (when I do, I will try to remember to add my thoughts about it to this review). The flavor profile is "Agricole Rum", the exotic fruit and the canne juice flavor are mor develloped. Elegant, very nice in ti-punch. This ranks amongst the most memorable and tasty white rums I have bought. 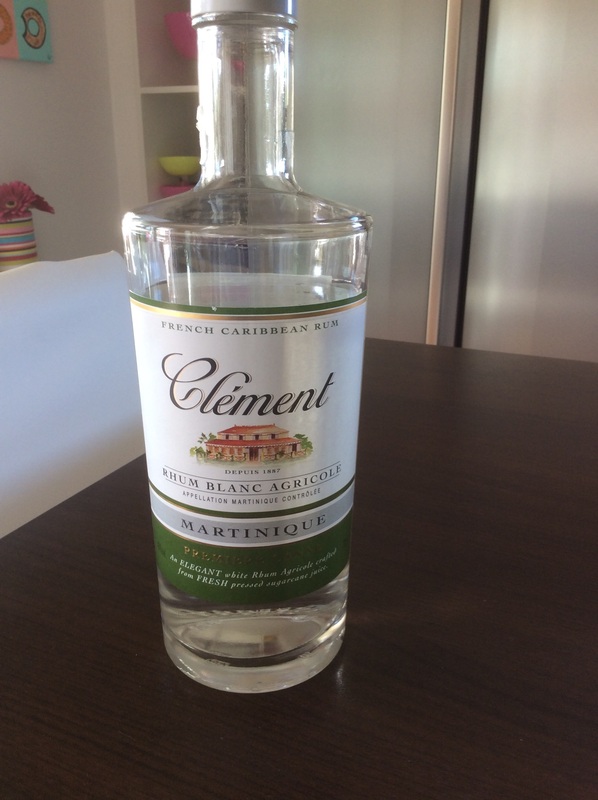 It is a classic agricole with earthy, grassy tones and a dry fresh cut cane taste. It is a fantastic mixer and is one of the few great white rums that keeps the home bar in good standing. Can be good for a cheeky sip or two neat as well.